Fly Aweigh for the boyz…. 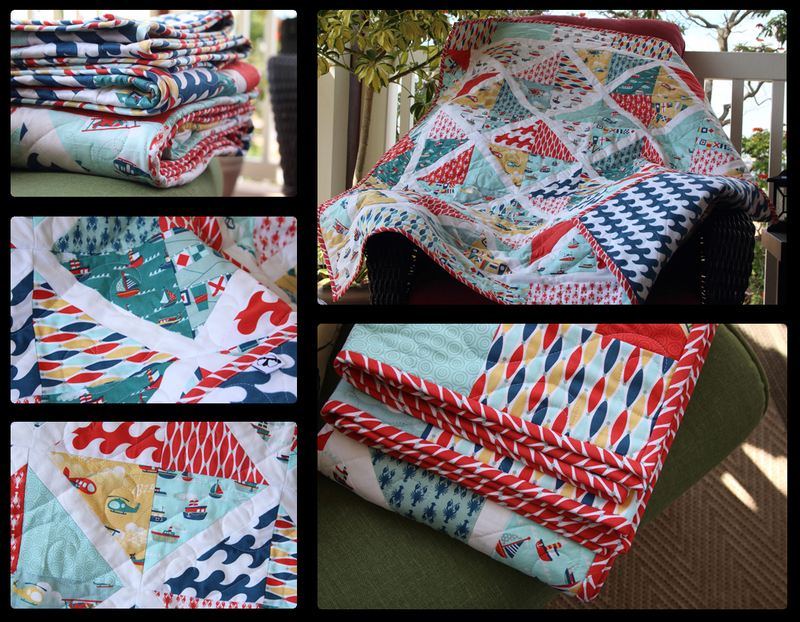 Oh boyz…I finished two quilts this week…YAY!! I have been so anxious to see them done!!! And I am so happy with them. I fell in love with this fabric designed by Samantha Walker for Riley Blake Designs called Fly Aweigh! It just said boyz all over it for me!! The adorable little planes, choppers, and boats caught my eye! This with the tiny lobsters and waves make it the perfect fabric set for a little boyz quilt! 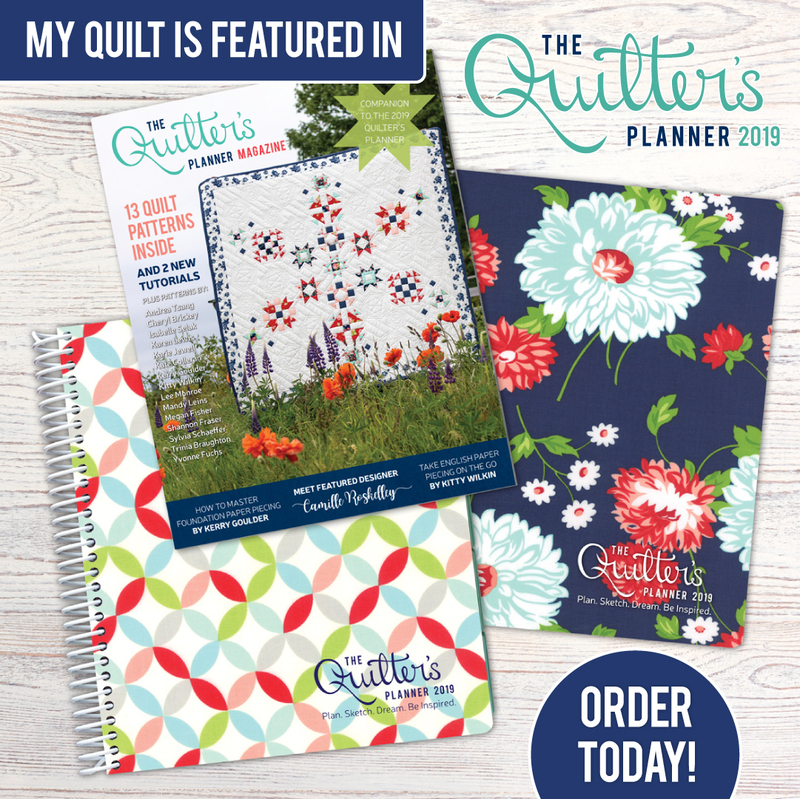 What would make a better backing for these little quilts than the waves in flannel!!??!! I was inspired by the Salt Air Lattice Quilt from Ashley at Mommy by Day Crafter by Night. The simple lines, but complex lattice work seemed like a perfect fit for the Fly Aweigh fabrics. The only difference is that I really wanted to make something smaller for a toddler. So, I cut my squares at 6 inches instead of using the 10 inch layer cake in the Salt Air Lattice Quilt. This allowed me to have the same number of blocks so the design could show and I was able to put a border around it without making it too big. The finished quilts are about 44 inches wide by 50 inches tall. This a great nap size for a toddler or just a good cuddle blanket to keep warm. The quilts will go to my nephews…one for a birthday this month and the other in a couple months. 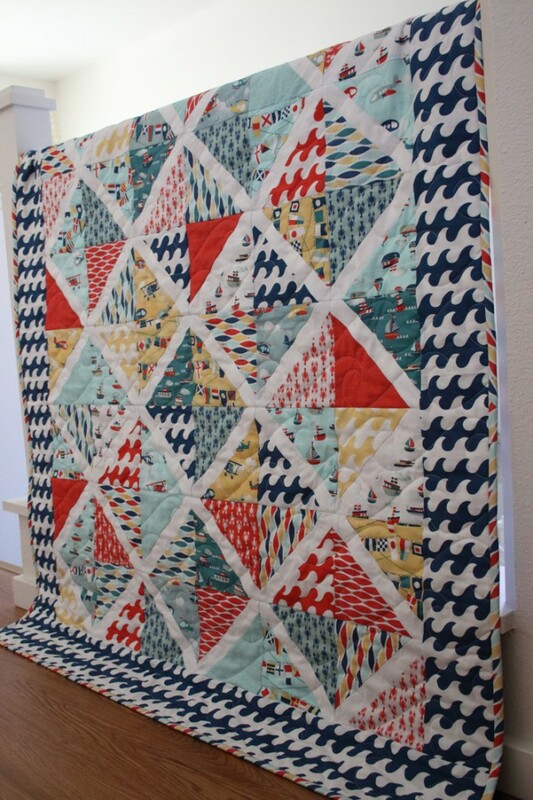 I kept the quilting simple with a wave design that nearly matches the waves in the fabric. But it gives it a good quilting pattern that is an allover look without distracting from the super cute fabric. Thank you for the interest….you can find me on Instagram @penguinfeats and there is a bloglovin link in the column to the right of this post.